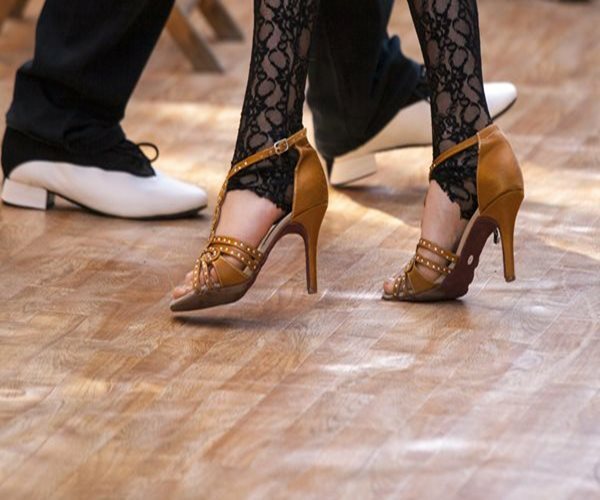 Aging brings a decline in mental and physical fitness, but a new study shows an easy, fun way to reverse the signs of aging in the brain — dancing. 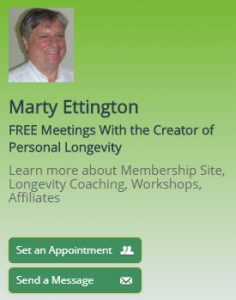 Researchers examined two different fitness routines and found that while both had an anti-aging effect on the brains of the elderly, dancing had the most profound effect. 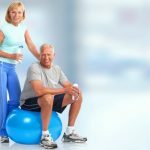 “Exercise has the beneficial effect of slowing down or even counteracting age-related decline in mental and physical capacity,” says the study’s lead author Dr. Kathrin Rehfeld. For the study, researchers recruited elderly volunteers with an average age of 68. They were assigned either an 18-month weekly course of learning dance routines, or endurance and flexibility training. The traditional fitness training program mainly comprised repetitive exercises, such as cycling or Nordic walking, but the dance group was challenged with something new each week. Both groups showed an increase in the hippocampus region of the brain, the area that is vulnerable to age-related decline and is affected by diseases like Alzheimer’s. The hippocampus also plays a key role in learning and memory as well as the ability to balance. “We tried to provide our seniors in the dance group with constantly changing dance routines of different genres (Jazz, Square, Latin-American and Line Dance),” said Rehfeld. These extra challenges are thought to account for the noticeable difference in balance displayed by members of the dancing group. “I believe that everybody would like to live an independent and healthy life, for as long as possible,” said Rehfeld. 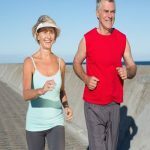 “Physical activity is one of the lifestyle factors that can contribute to this, counteracting several risk factors and slowing down age-related decline. Other research has also found dance to be an effective way to reduce the risk of dementia. A study at the Albert Einstein College of Medicine found that seniors who took part in brain-stimulating activities such as reading, writing, and doing puzzles, lowered their risk of dementia by as much as 47 percent. 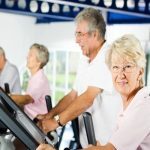 Although the study found no significant reduction in the risk of dementia among those who exercised regularly in activities such as bicycling, swimming, and team sports, one physical activity — ballroom dancing — reduced the risk of developing dementia by an astonishing 67 percent.